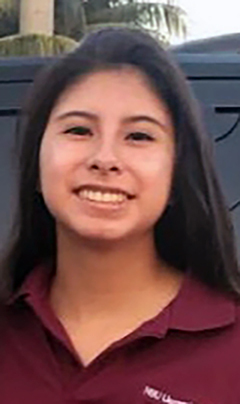 Xiora Osceola is an eleventh grade student at Nova Southeastern University School in Davie, but she is also an award-winning costume designer and performer in the school’s thespian arts program. 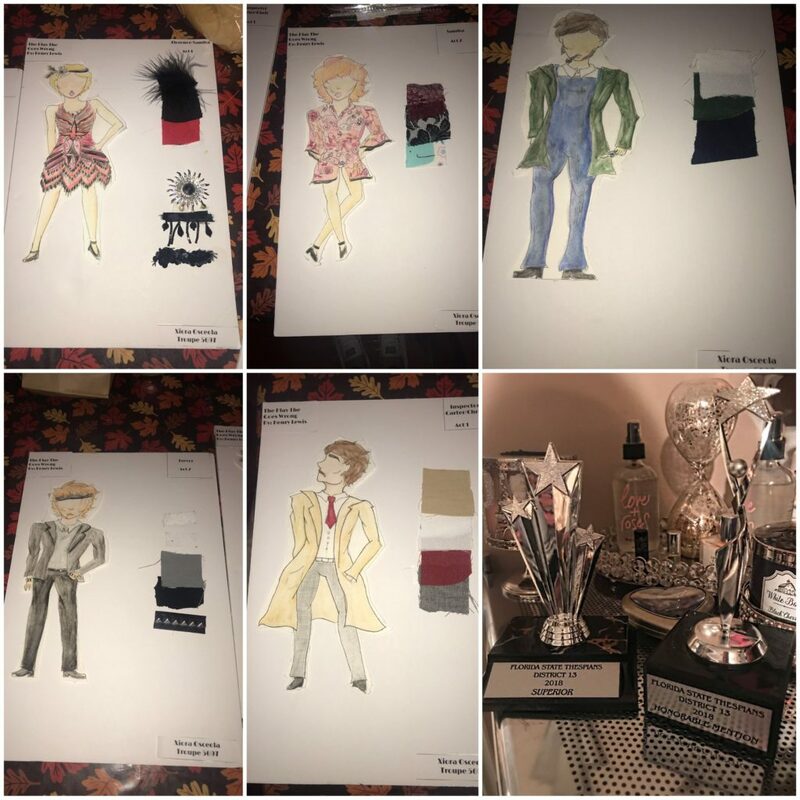 The 17-year-old recently earned two superior and an honorable mention awards in the Florida State Thespians District 13 competition for her costume designs and ensemble group performance. For costume design, Xiora had to draw five costumes for five different characters in a play. She chose “The Play That Goes Wrong”, by Henry Lewis. She used quotes from the characters to imagine what their costumes would look like based on their personalities. 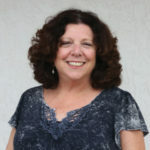 Her passion for technical theater bloomed as Xiora worked on the school’s production of “Sleeping Beauty Kids” and realized she would be happy working on a variety of different shows. Although she knows she won’t become a professional costume designer, she chose it because she loves to draw. Xiora also likes to sing and play musical instruments. When she started high school, Xiora learned she loved being part of the theater arts program either building sets or being a spot operator. Knowing the competitive nature of theater and the thespian arts, Xiora believes she would lose the love she has for the field if she were to pursue it as a career. Instead, she plans to go into veterinary medicine and keep her artistic side as hobbies. After graduation, Xiora plans to get her general studies out of the way at a community college and then hopes to attend Penn State University to study veterinary medicine.